Well Go USA recently released information for the upcoming DVD and Blu-Ray release of "Police Story: Lockdown". The upcoming film stars Jackie Chan(Rush Hour, Rumble in the Bronx), Liu Ye (Curse of the Golden Flower), Jing Tian (Special ID), newcomer Guli Nazha and Zhou Xiao Ou (The Unfortunate Car). Special features on the DVD and Blu-Ray include interviews and behind the scenes footage. 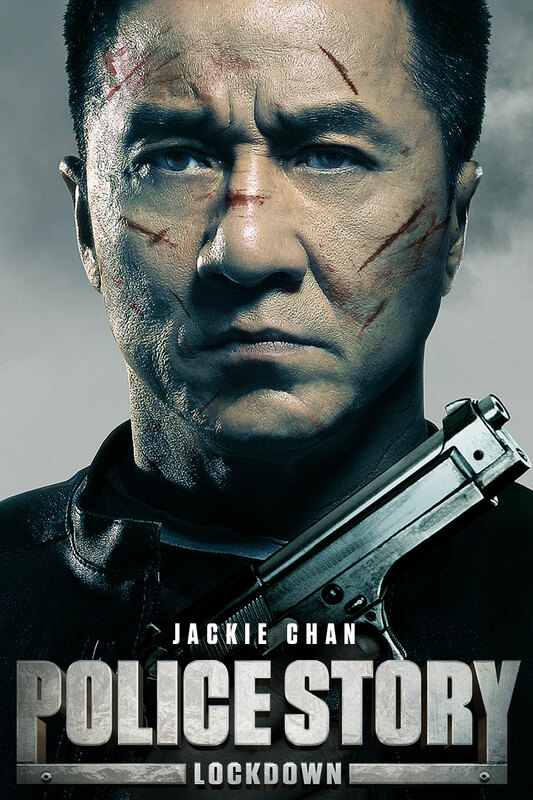 "Police Story: Lockdown" hits retail on August 11th. Internationally-acclaimed action superstar Jackie Chan (Rush Hour franchise, 1911) returns for the fifth installment of the action-packed franchise with POLICE STORY: LOCKDOWN, debuting on Blu-ray™ and DVD August 11 from Well Go USA Entertainment. A man looking for the release of a long-time prisoner takes a police officer, his daughter, and a group of strangers hostage. In addition to Chan, POLICE STORY: LOCKDOWN also stars Liu Ye (Curse of the Golden Flower), Jing Tian (Special ID), newcomer Guli Nazha and Zhou Xiao Ou (The Unfortunate Car). POLICE STORY: LOCKDOWN includes a behind-the-scenes featurette that delves in to the visual effects employed in the film and the music that sets the mood. / Police Captain Zhong Wen (Jackie Chan) knows all about sacrifice. He’s always been too busy chasing bad guys to be a father to his daughter Miao (Jing Tian). Tonight, he’s seeing her for the first time in years – and meeting her fiancé, club owner Wu Jiang (Liu Ye). But Wu knows Zhong. And his plans for the evening include taking Miao, Zhong, and the entire club hostage. Zhong knows about sacrifice. What will he give up to save his daughter?